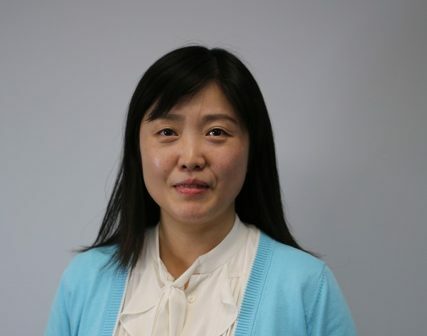 JMO Systems welcomes Karen Bian on staff as our new Quality Assurance Analyst. 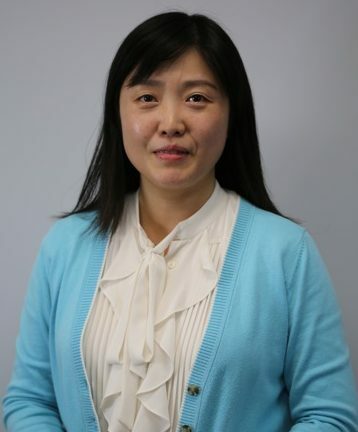 Karen will work with the development team to ensure we provide the best quality product we can. 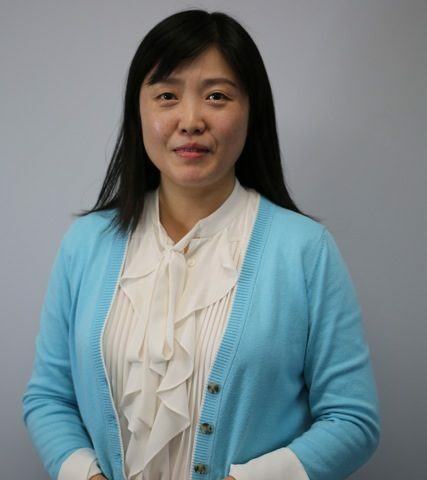 She will be involved in testing and assuring the quality of the existing indago WMS as well as being part of future changes and upgrades to the indago WMS. Karen has previously worked with the Canadian Imperial Bank of Commerce and has 7 years experience as Quality Assurance Analyst. We are excited to have Karen as part of the JMO Systems team!